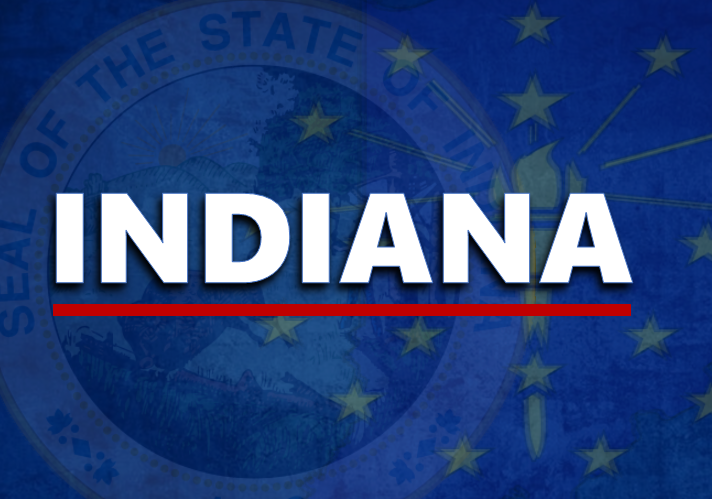 STATEWIDE -- The school shooting in Noblesville could lead to reform at the statehouse. The 13-year-old suspect in that case is being charged as a juvenile delinquent. State law prevents him from being tried as an adult at that age--for anything less than murder. House Speaker Brian Bosma suggests that the law should be reviewed. That wouldn't change anything in this case, but Governor Eric Holcomb says he concurs with the Speaker.